We bring together knowledge competencies and skills from across academia and industry. The Human Performance Centre brings together the leading scientists from the Human Sciences Division and the LSBU Academy of Sport, allowing us to offer a comprehensive range of highly professional services. 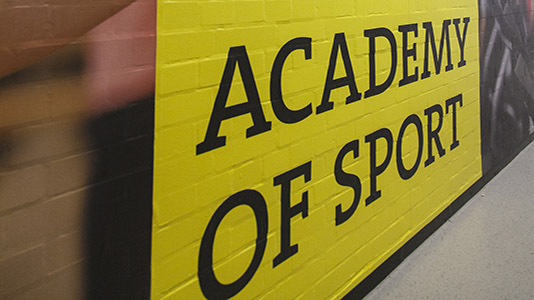 The Academy of Sport provides non-academic functions through sport facilities, taught courses, and sports science support services. The sports facilities have been recognised nationally as excellent and the Academy is accredited with a number of leading industry bodies. The Health and Wellbeing Institute gives you access to the University's expert knowledge and research in a broad range of areas spanning the healthcare marketplace. We are challenge-focused and solution-driven, using cross-disciplinary teams to deliver maximum impact for our partners through consultancy, research, training and education.